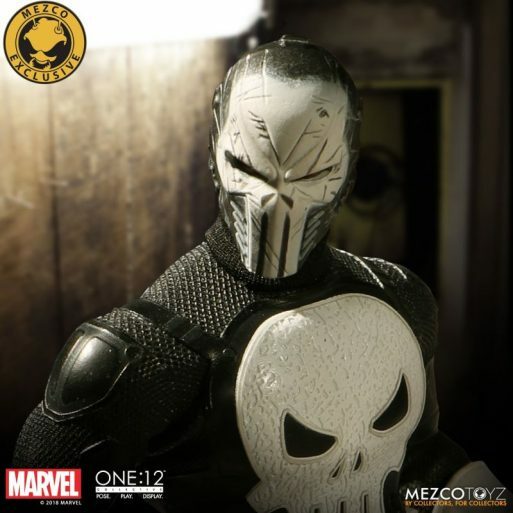 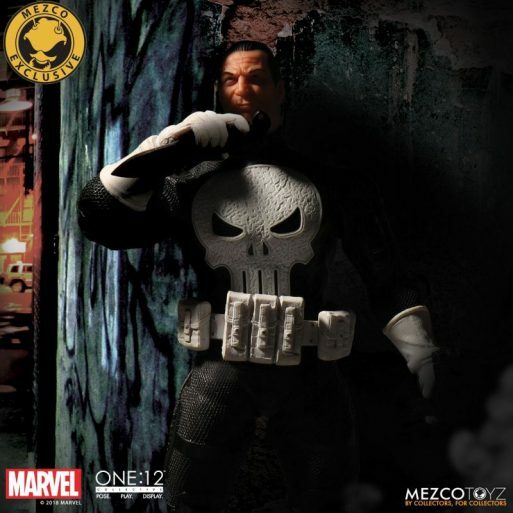 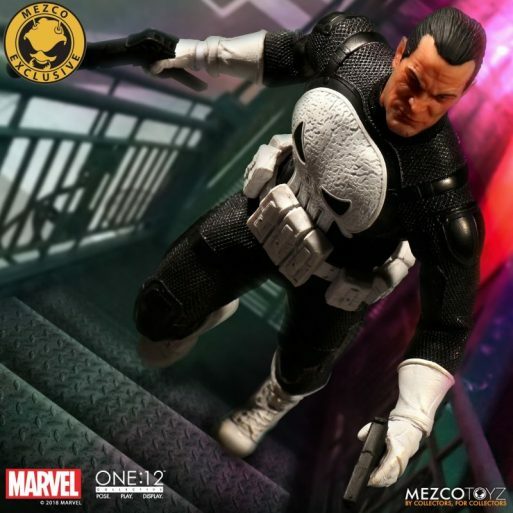 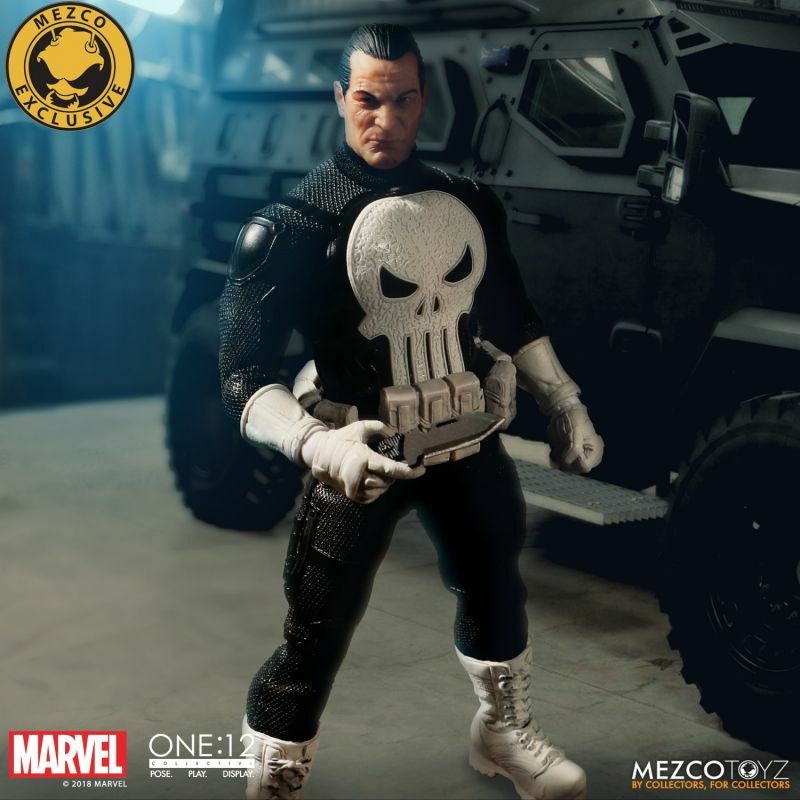 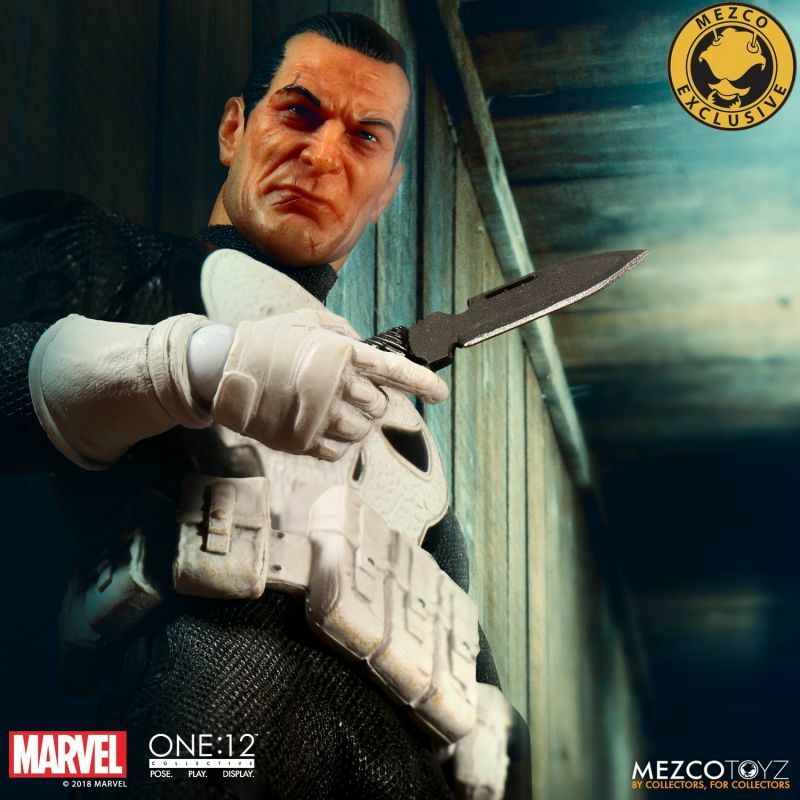 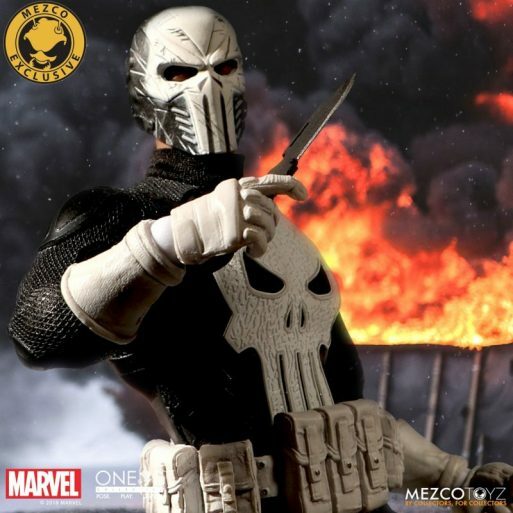 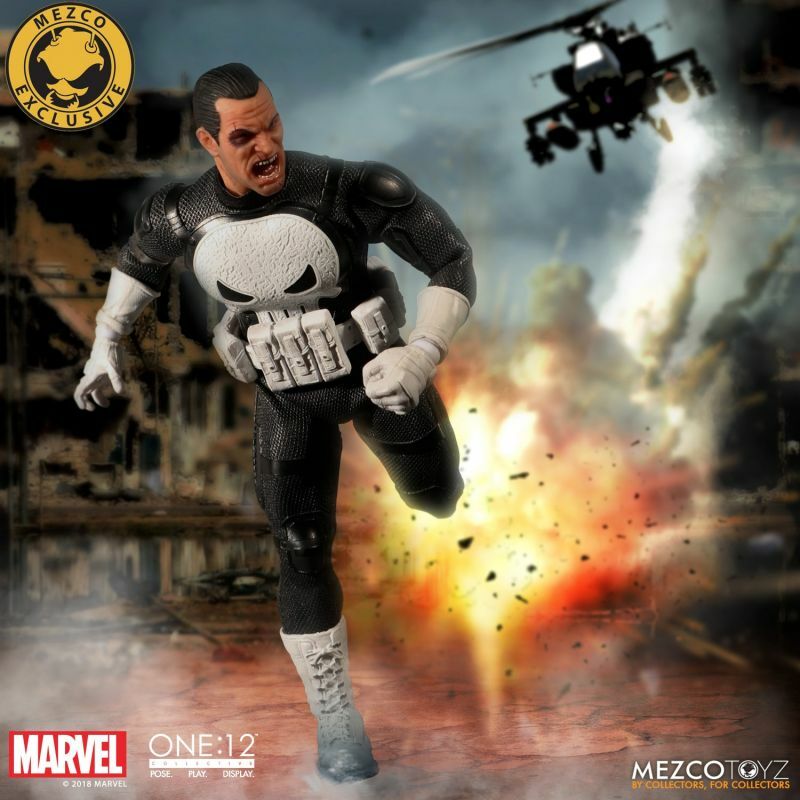 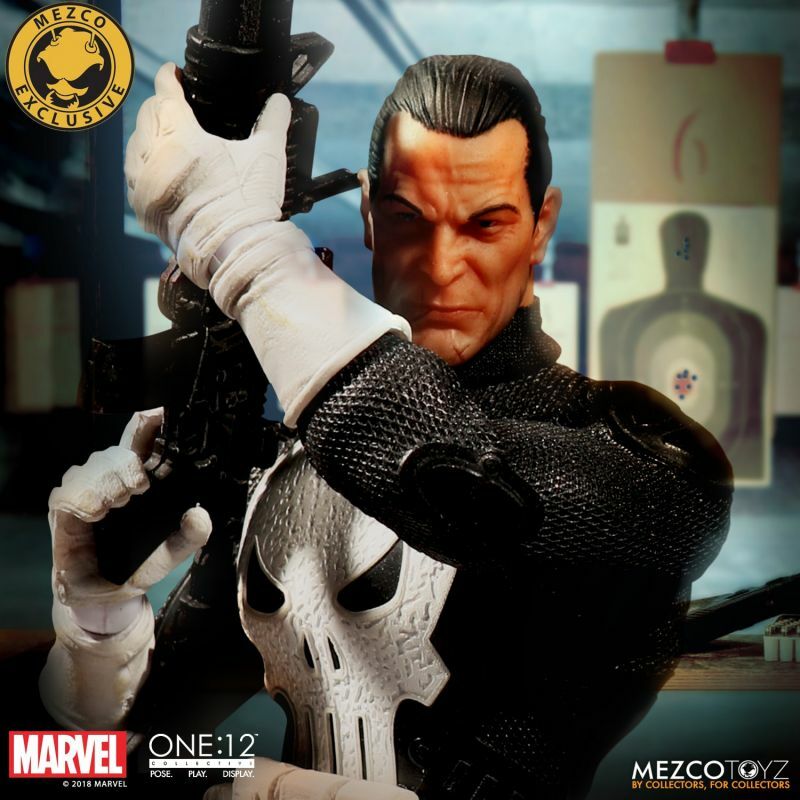 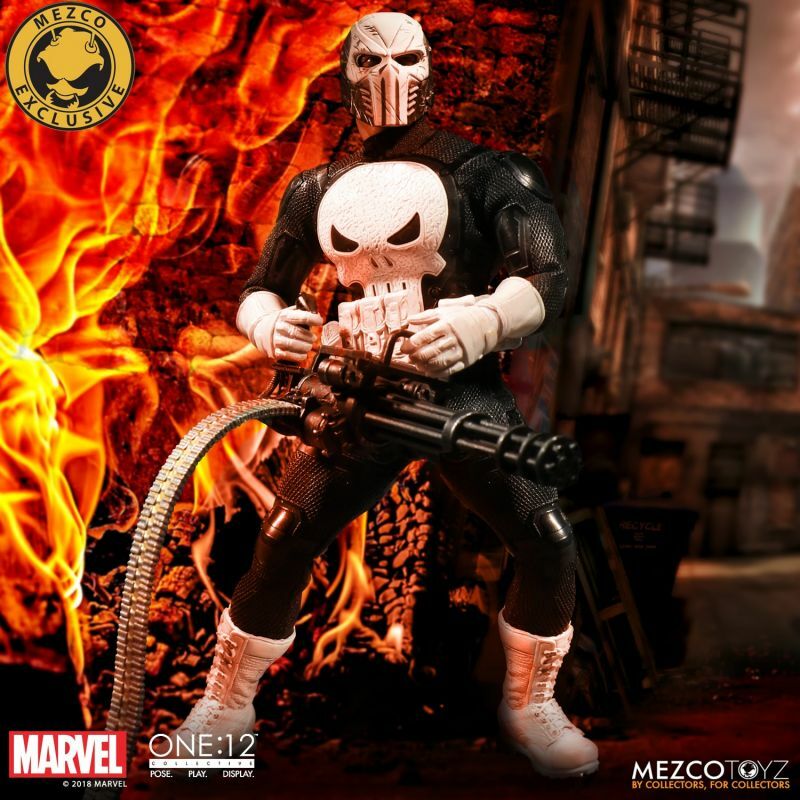 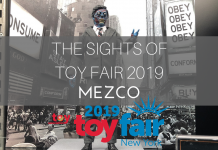 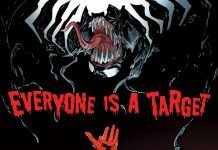 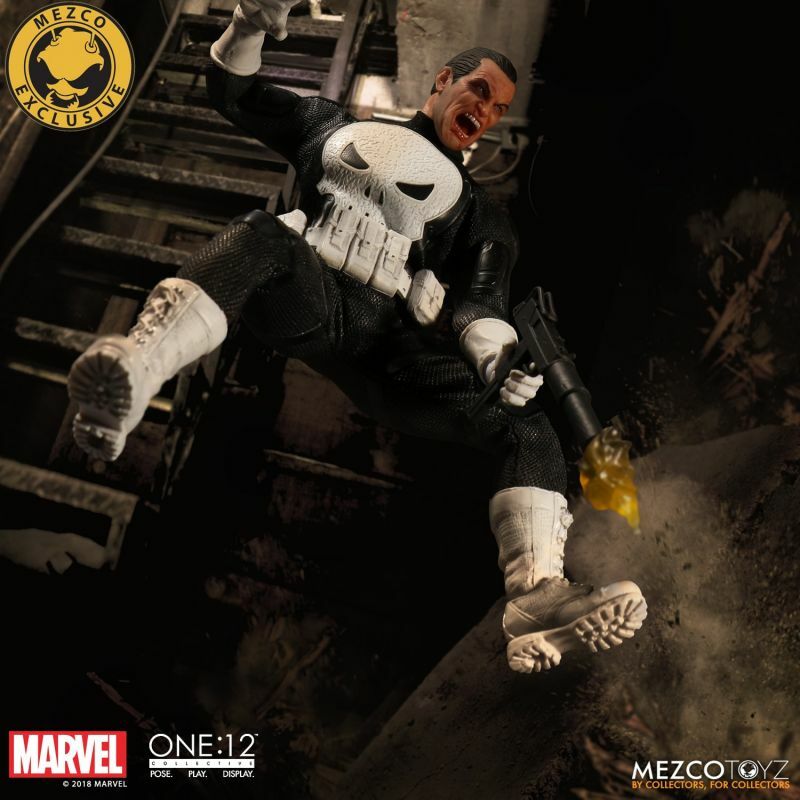 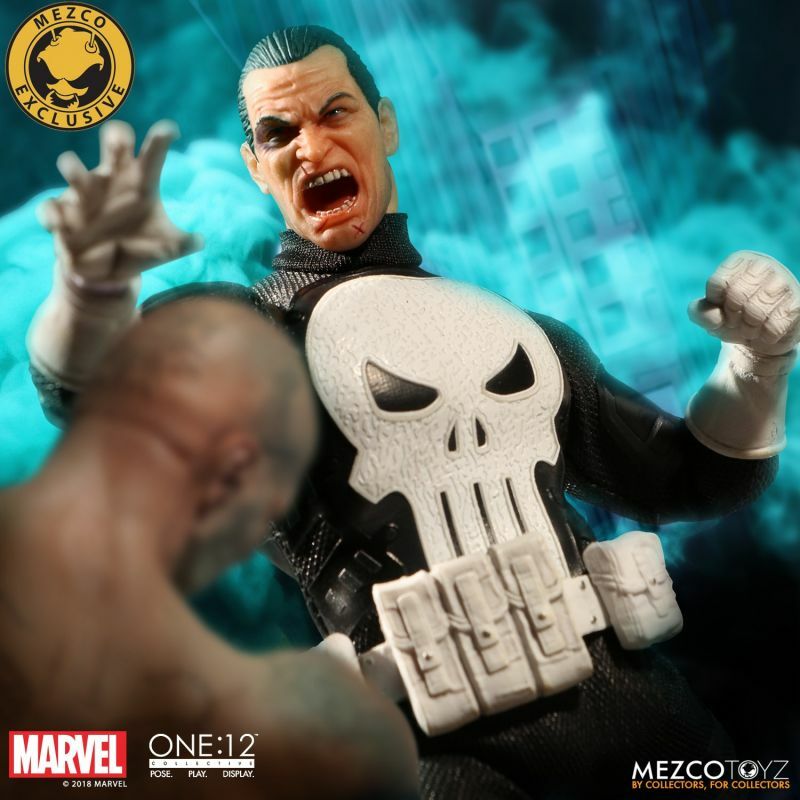 Mezco's One:12 Collective will be bringing back the fan favorite Punisher figure just in time for San Diego Comic-Con as part of their summer exclusive line. 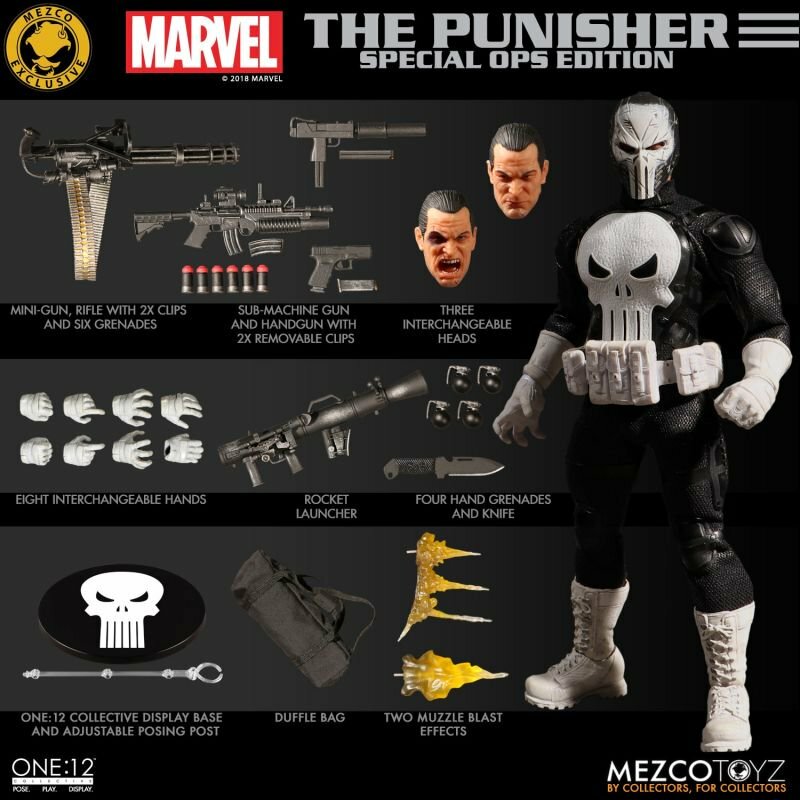 This new version of the Punisher will have a variety of weapons and accessories plus three interchangeable heads with the armored skull mask version being my personal favorite. 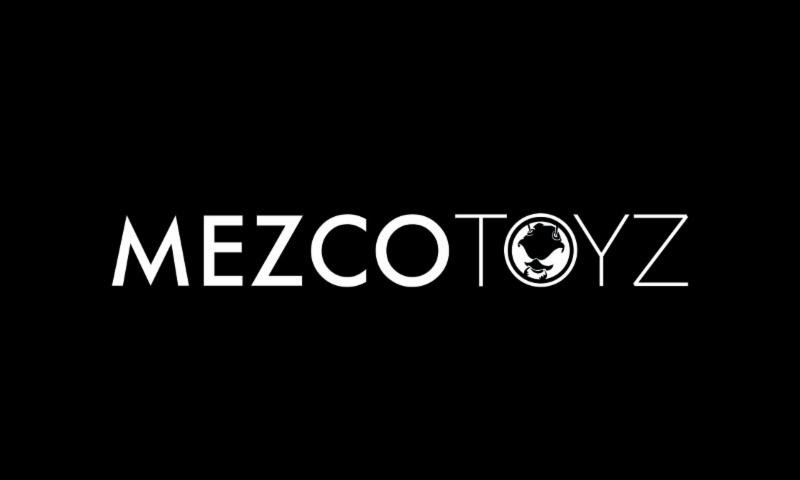 This Mezco Summer Exclusive is only available via the Mezco Toyz website and at the Mezco Toyz SDCC booth #3445, while supplies last. 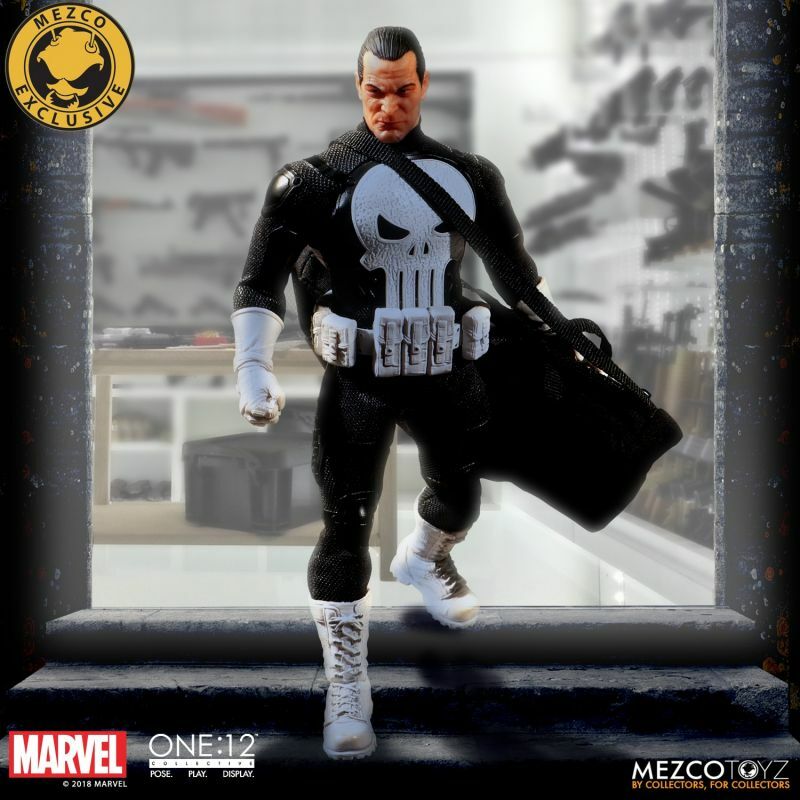 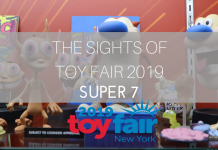 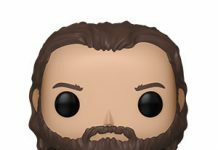 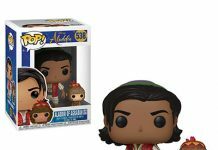 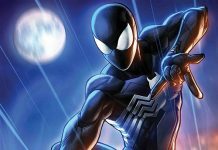 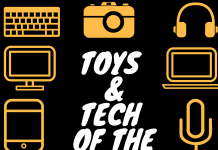 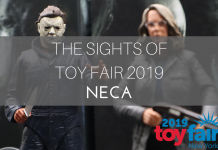 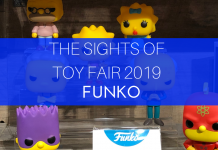 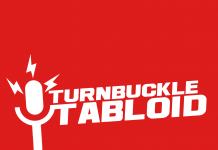 Check out the full list of features and accessories this figure has below.